We can advise you on options more specifically with a full medical history.. If your AMH hormone level is normal for age and your Fallopian tube(s) are open. 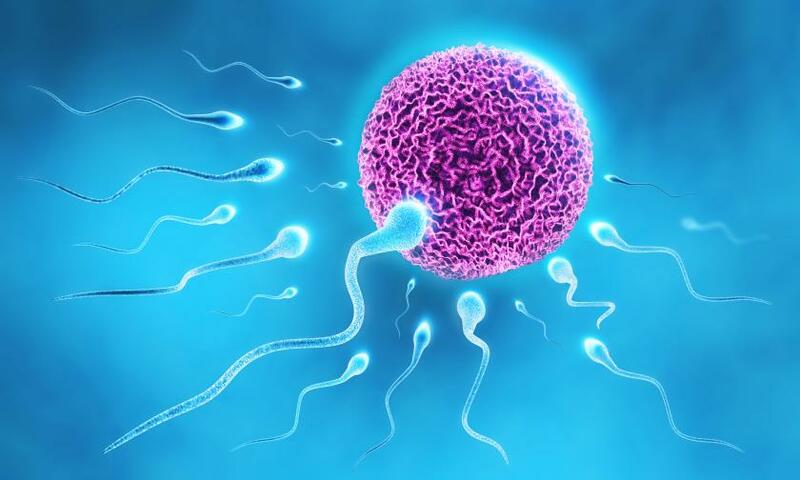 Since sperm count / parameters are low or poor this may mean IUI is not possible or not recommended. We can advise based on your own sperm parameters. 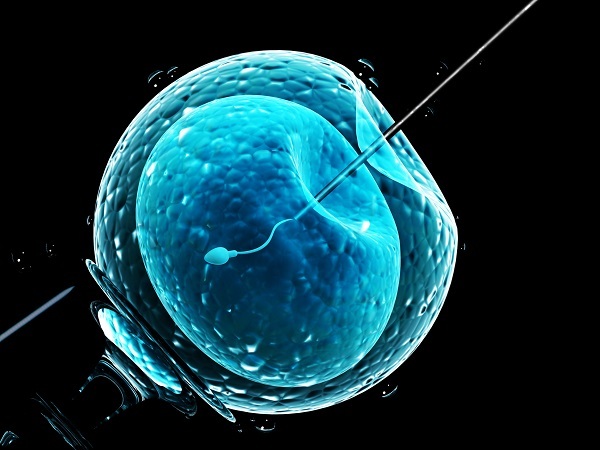 Depending on female age, IVF may offer greater success rates. We will be able to discuss your specific chances of success having taken a full medical history. If your AMH hormone level is low for your age or your Fallopian tube(s) are blocked, IVF is a better option offering greater success rates. Depending on sperm parameters ICSI may be recommended or the only possible option. We can advise based on your own sperm parameters whether IVF or half IVF and half ICSI is possible. f you meet egg sharing criteria and wish to donate half of the eggs retrieved at IVF egg collection to a woman needing donor eggs then the cost of IVF and medication are free. We will be able to discuss your specific chances of success having taken a medical history. If your AMH hormone level is low for your age or your Fallopian tube(s) are blocked, IVF / ICSI is a better option offering greater success rates than IUI. Depending on sperm parameters ICSI may be the only possible treatment option for you regardless of the above. If you meet egg sharing criteria and wish to donate half of the eggs retrieved at IVF egg collection to a woman needing donor eggs then the cost of IVF and medication are free.